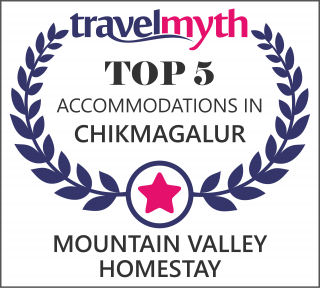 Mountain Valley Homestay is one of the finest Homestay in Chikmagalur, which provide you the best hospitality. 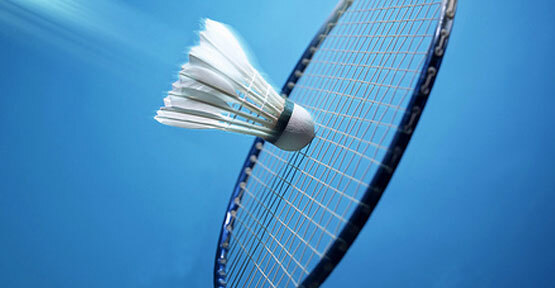 Laze around or while away your time with some fun indoor game activity. 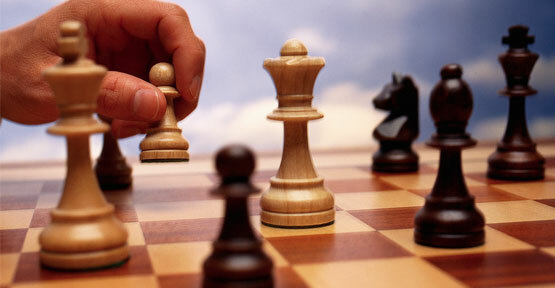 So, be it a rousing round of Caroms, a thought provoking game of Chess, you can stay indoors and still have the time of your life. Cycling: A paved promenade overlooking endless vistas of undulating mountains. Ride in the heart of lush green western ghats. 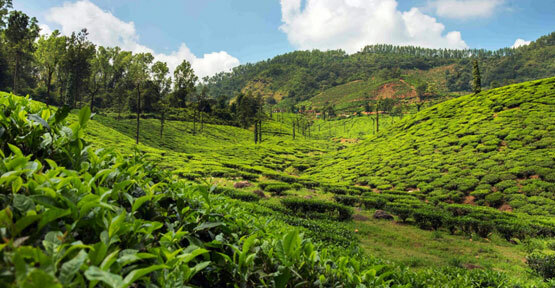 Chikmagalur, the coffee county has abundant places of interest around it. Climb the highest peak of Karnataka(Mullayanagiri) and also ride to one of the most scenic places of south india (Bababudangiri). 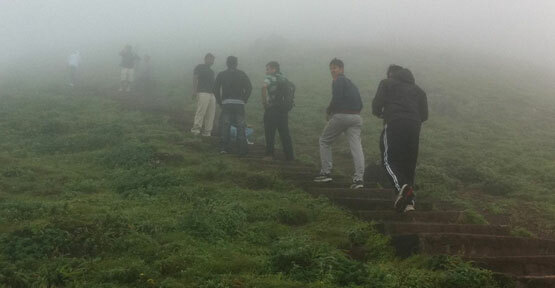 Trekking: Trekking in Chikmagalur is an activity you must indulge in. There is lush greenery around which is a treat for the eyes; and around half way to the trek. Be it a walk through the coffee plantations, experiencing the waterfalls or enjoying a enjoying a sumptuous dinner by a bonfire under a starry with loved ones, So, plan a visit to Coorg or Chikmagalur, and leave the rest to us, after all, this is the land we call home! Having once been occupied by the colonial planter, these heritage bungalows offer vacationers a first-hand opportunity to experience the planter's way of life. 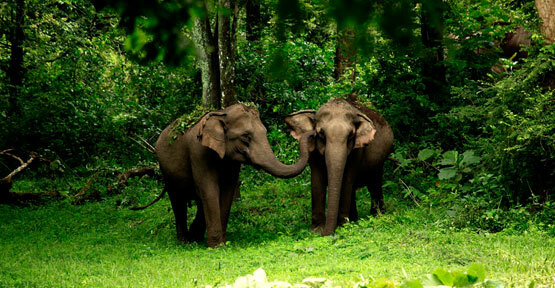 Bhadra Wildlife Sanctuary situated in the midst of Western Ghats in Chikmagalur and Shimoga districts of Karnataka. A diverse range of wildlife is found in the sanctuary like elephant, gaur, tiger, panther, sambar, spotted deer, mouse deer, barking deer, sloth bear, wild boar, wild dog, mongoose, porcupine, jackal, and the common langur. The southern part of the Bhadra Wildlife sanctuary is rich in birds, butterflies and reptiles. Fun start as the sun goes down, enjoy with personalized barbecue and enjoy dinner in cackling sounds of your personalized campfire. 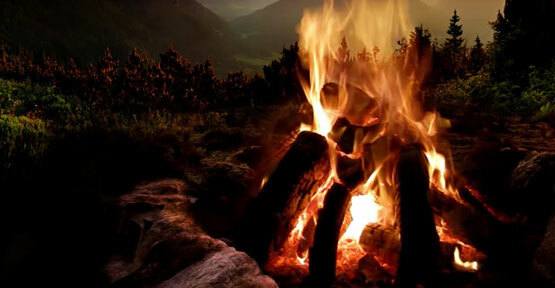 Campfires with barbecues can be arranged premises on request at extra cost. 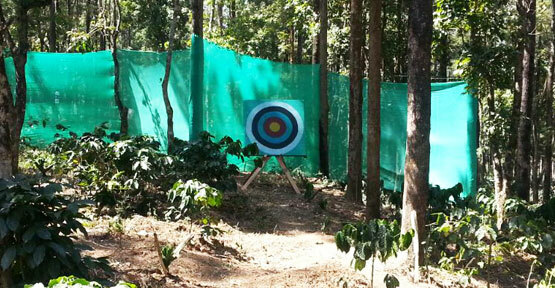 Wild Berry Adventure (at Extra cost) is a one of a kind, off_ beat adventure center located in the scenic giri hills 5km away from Mountain Valley Homestay. 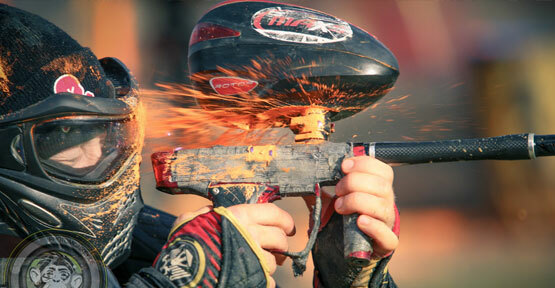 The centre hosts a number of exciting and challenging activities that put your strength and endurance to test, like Jungle Gym, Flying Fox, Paint ball, Quad Bike, Archery & Rifle Shooting. 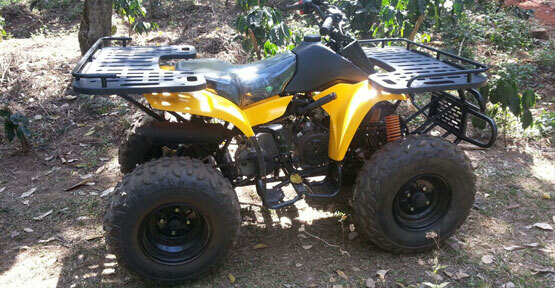 If you have never been Quad Biking before then you really do not know what you are missing out on. It bring you an experience and an adventure of a lifetime for you to share with your family and friends, making Quad biking in chikmanglur a great day out for everyone. Archery activities and experiences of excellence – you can expect fun, learning, achievement, challenge, adventure, excitement and enjoyment! Whether you come with your friends for some competition, or for a family fun filled time out, Air Rifle Shooting is a great choice! 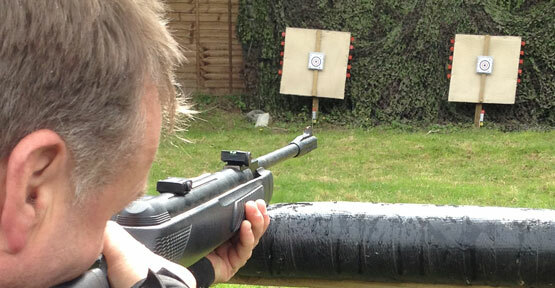 you can learn to shoot these high powered and accurate rifles, with telescopic sights, in a safe and secure environment.